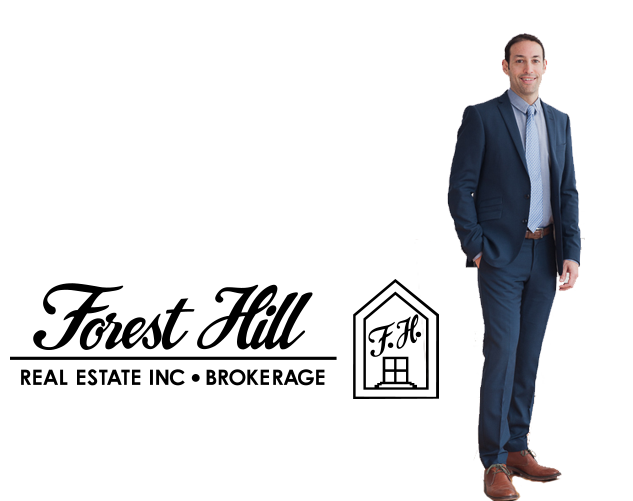 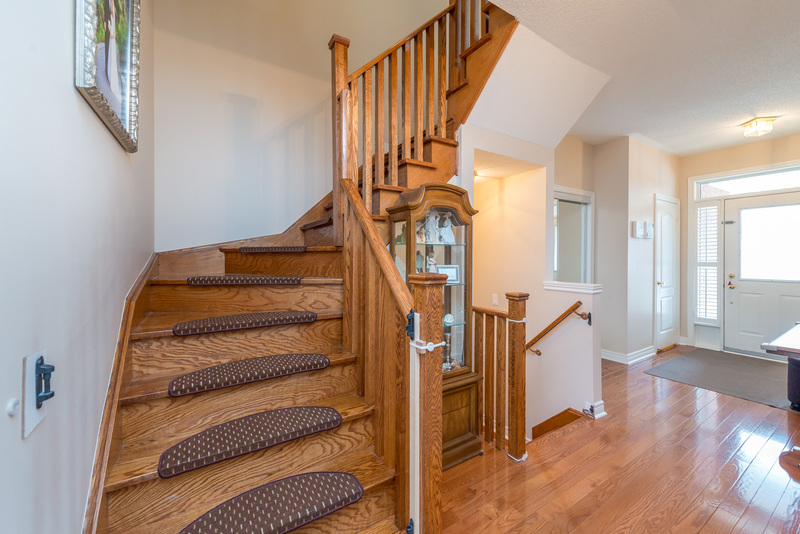 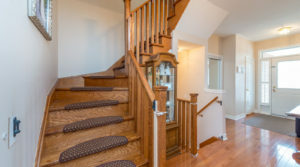 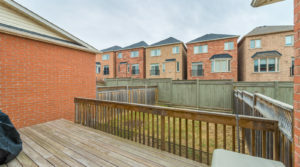 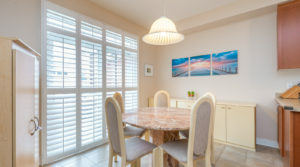 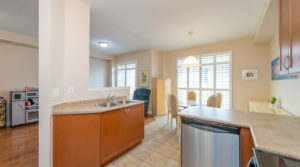 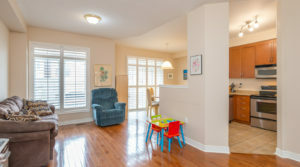 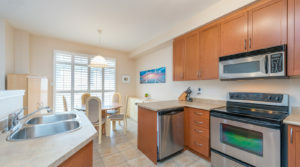 Prime Location In High Demand Thornhill Woods! 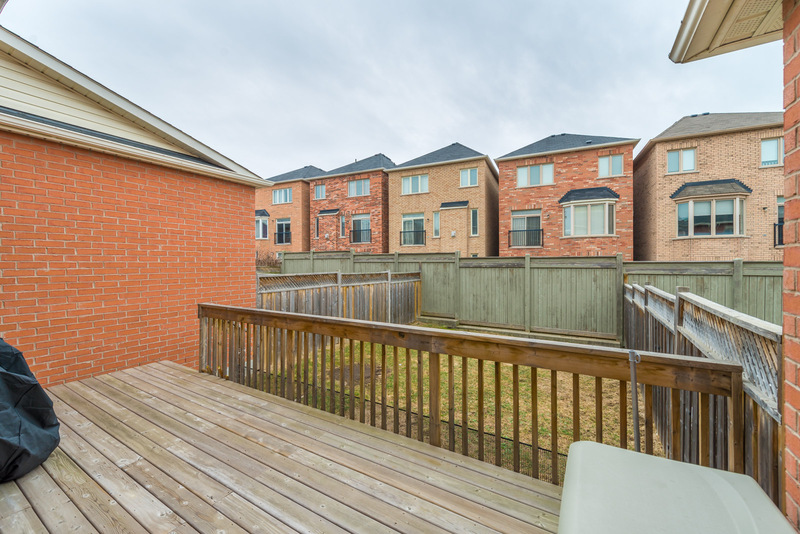 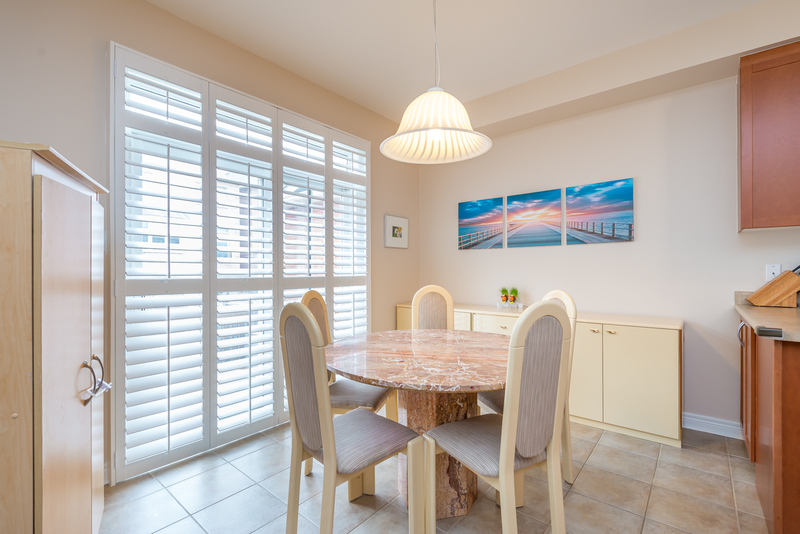 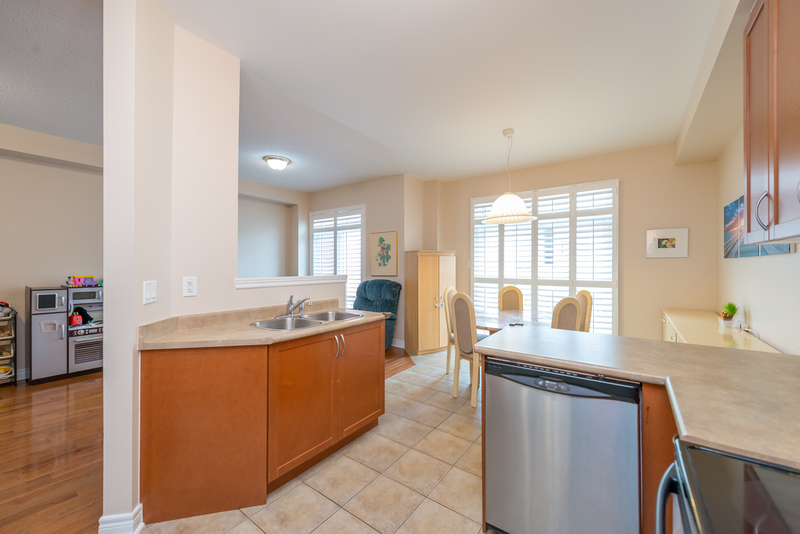 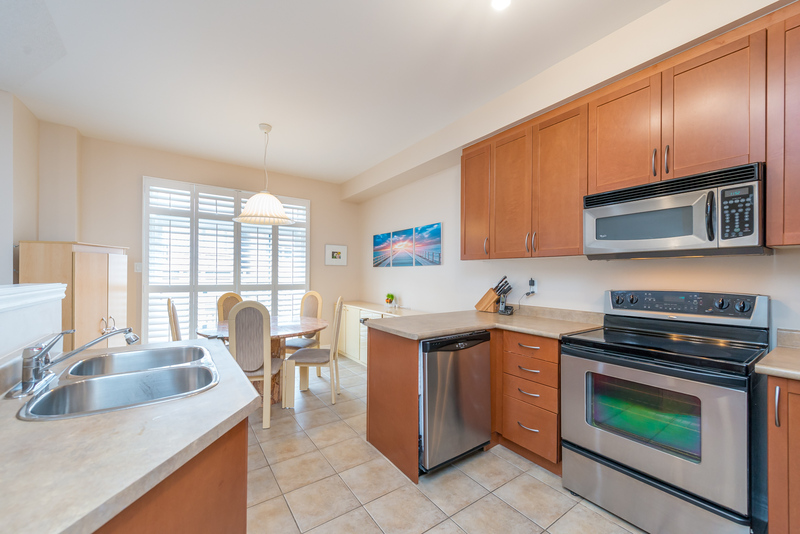 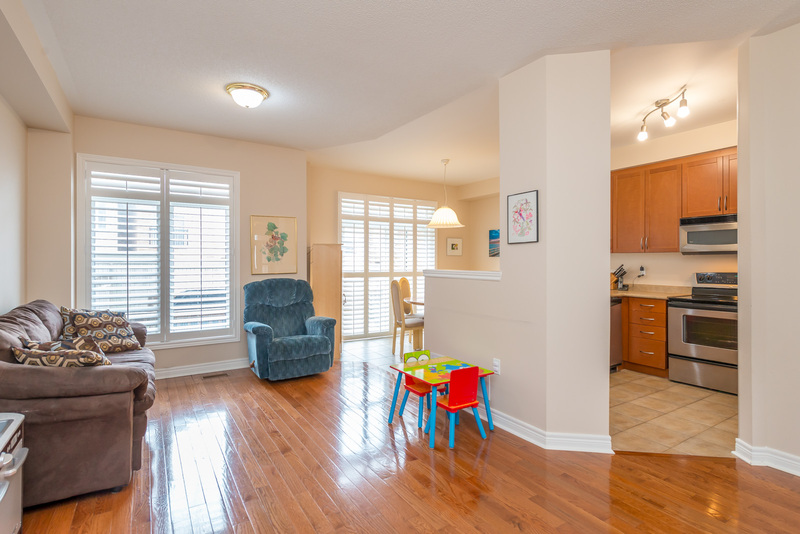 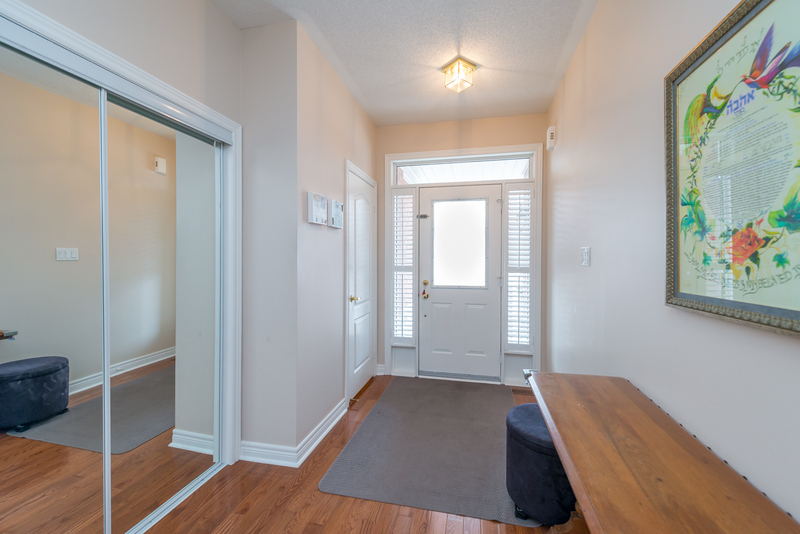 Freehold Townhouse Features 9 Ft Ceilings & Hardwood On Main Floor, Large Front Foyer, California Shutters, Combined Living/Dining Rooms, Spacious Open Concept Kitchen With Breakfast Area & Walk-Out To Large Deck With Private Fenced Backyard. 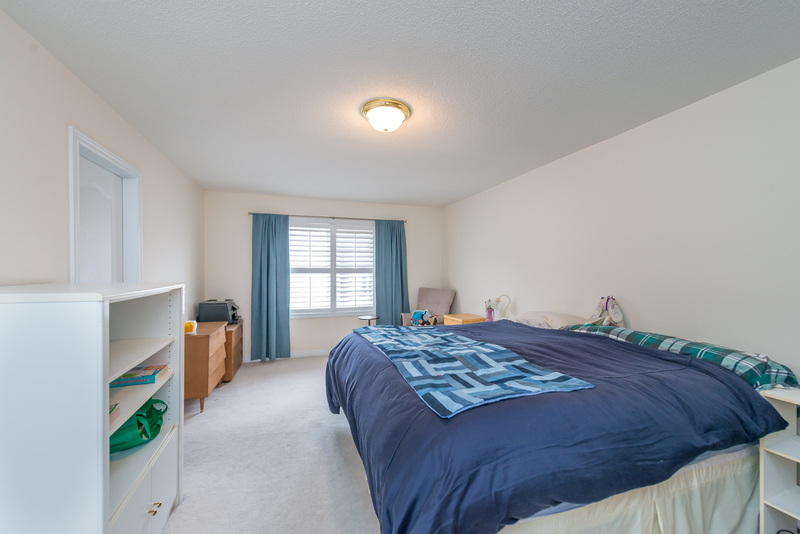 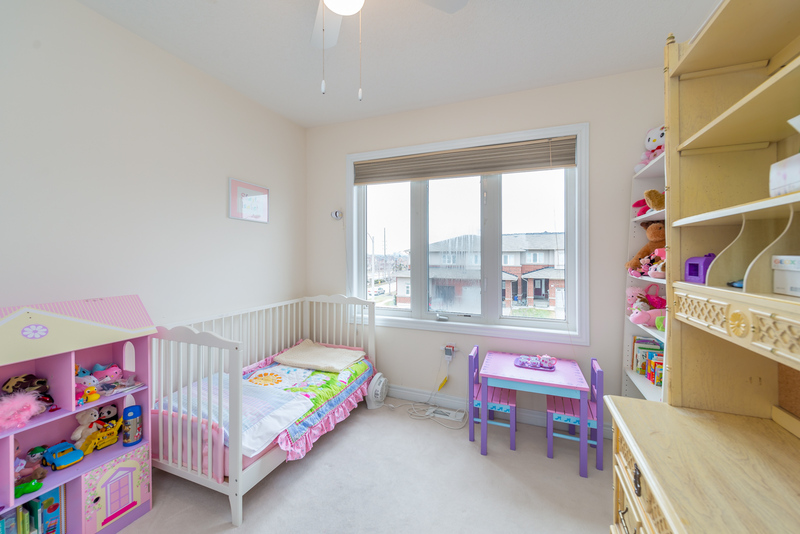 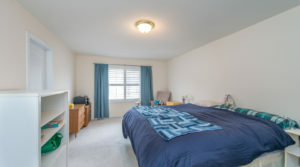 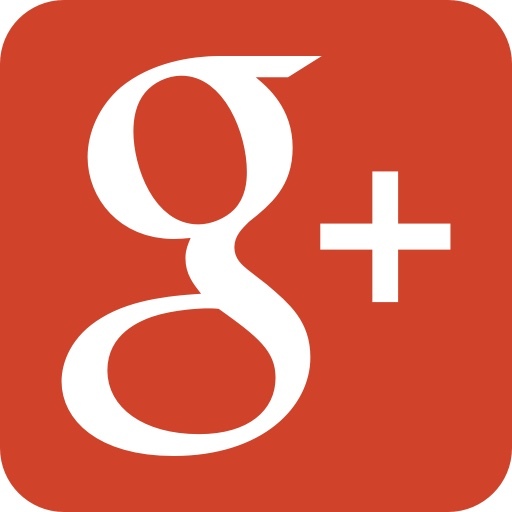 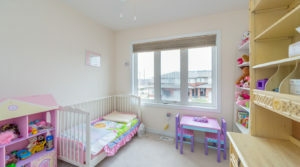 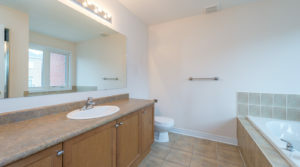 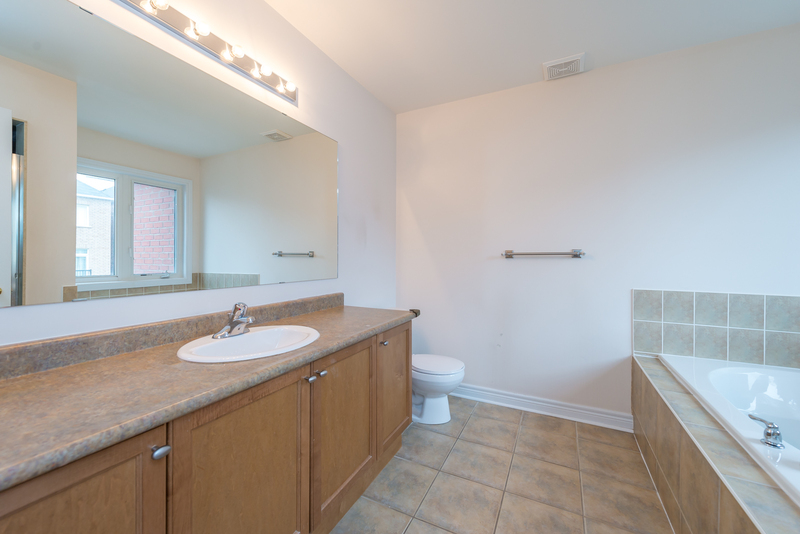 Over-Sized Master Bedroom With Walk In Closet & 4Pc Ensuite Including An Over-sized Tub & Separate Shower. 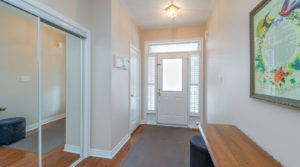 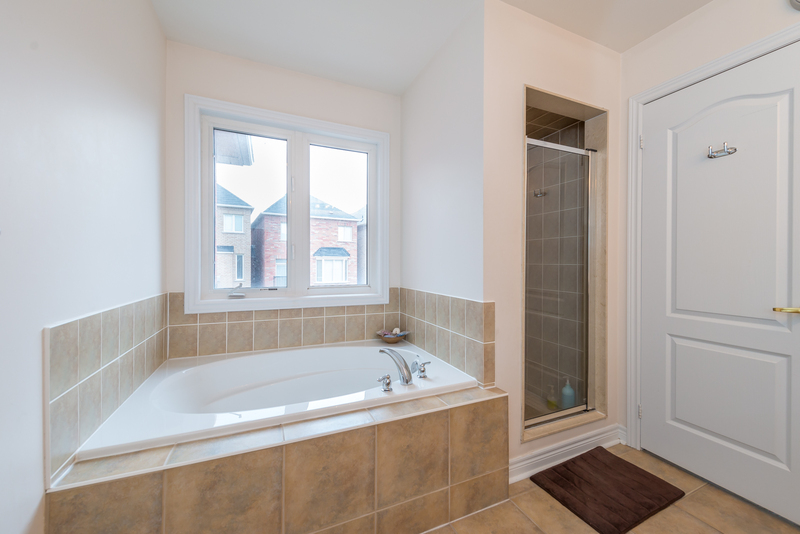 Semi Ensuite Off 2nd Bedroom, Move In & Enjoy All The Area Has To Offer!